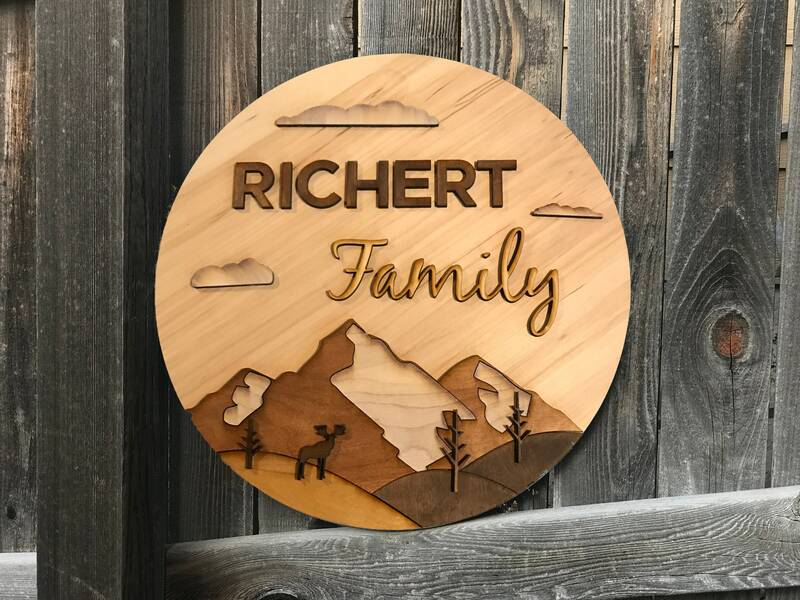 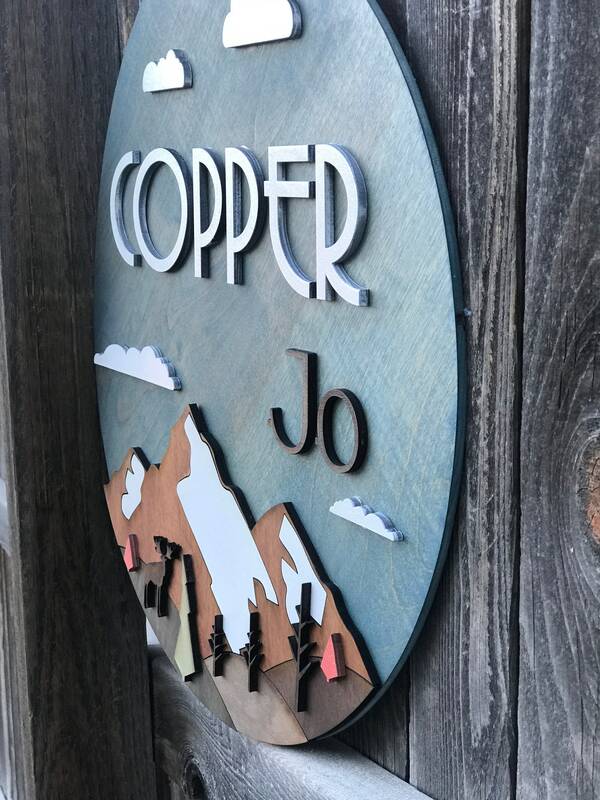 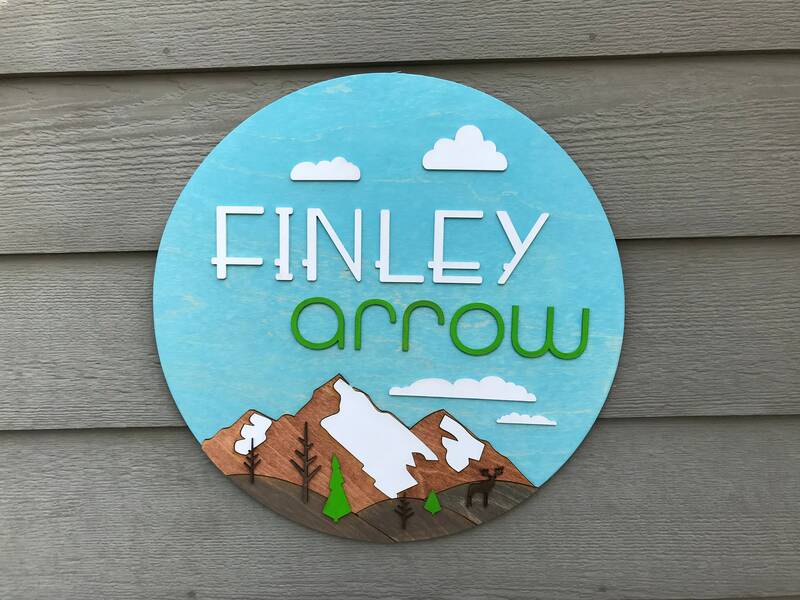 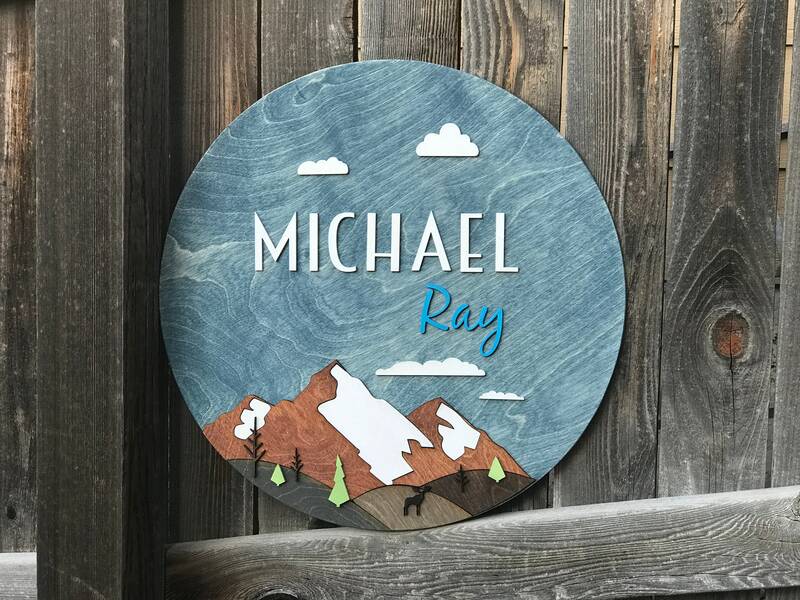 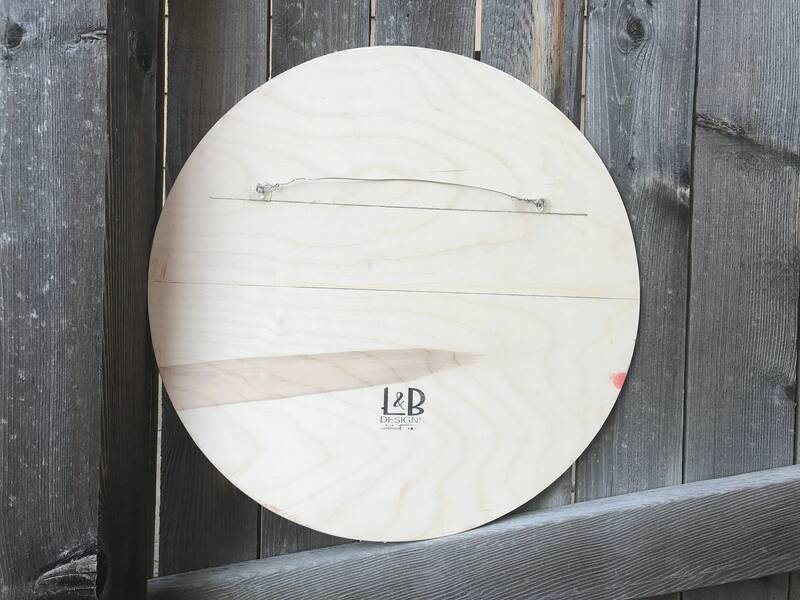 This custom name sign features a handmade, round name sign with mountains, hills, a moose, trees, and clouds. 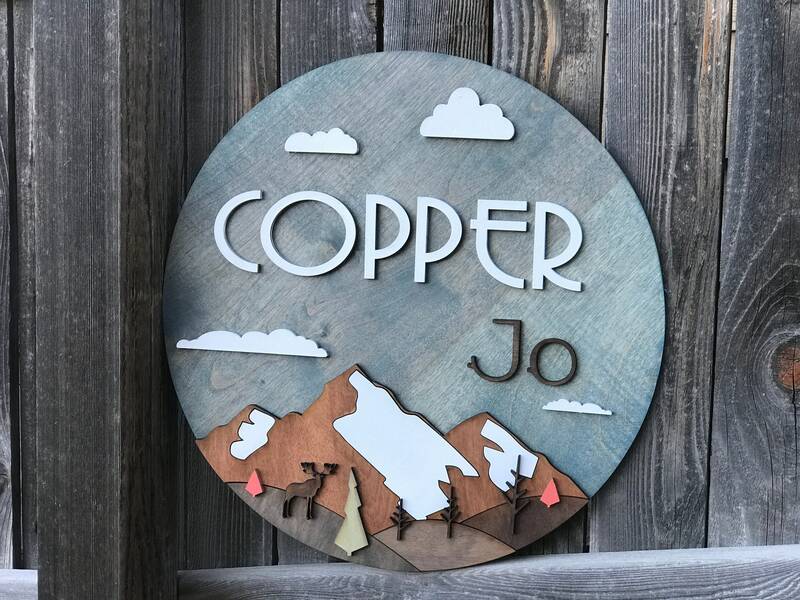 This three-dimensional sign is the perfect addition to your kids' room or nursery decor. 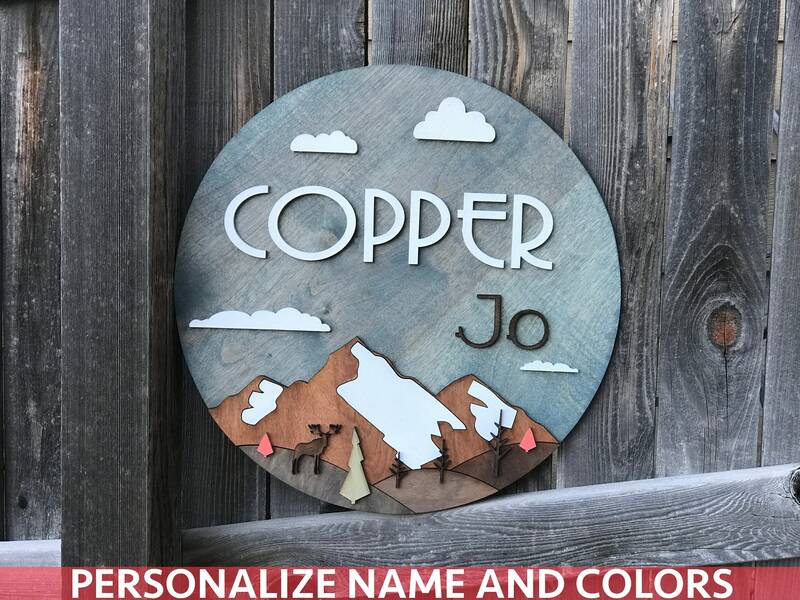 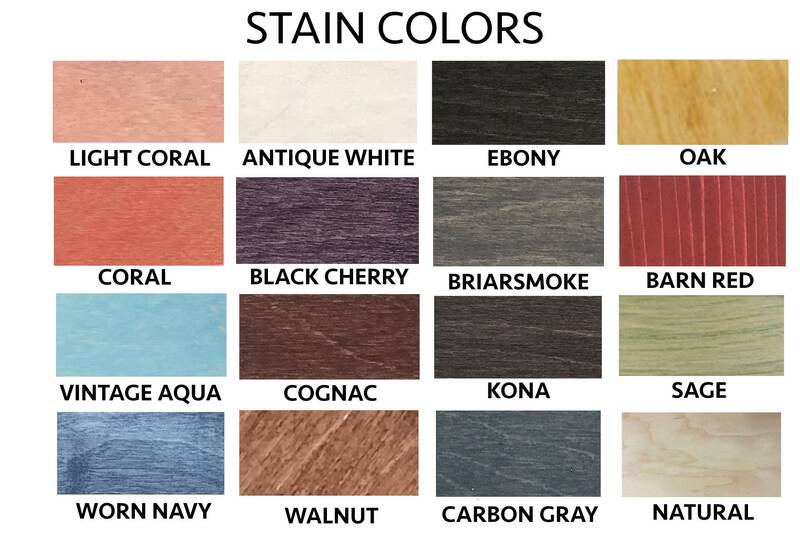 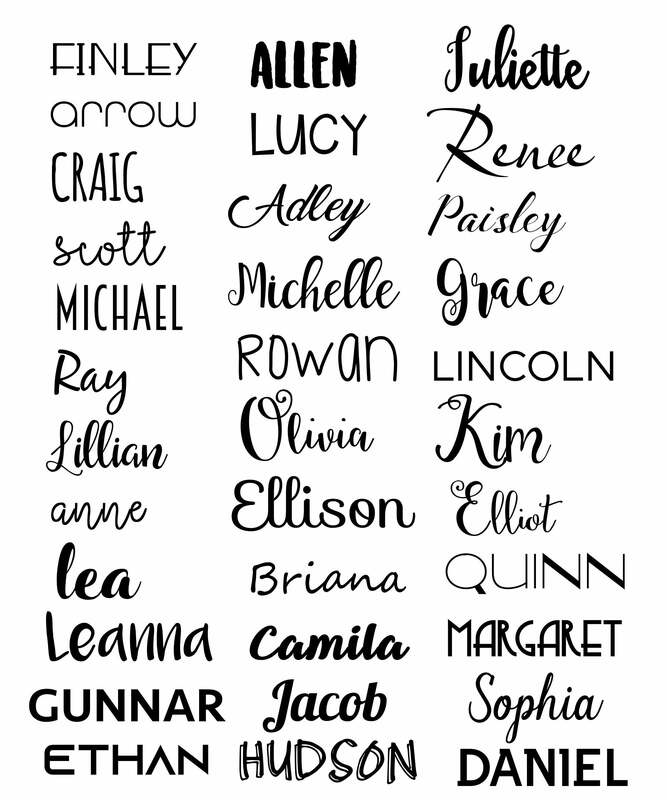 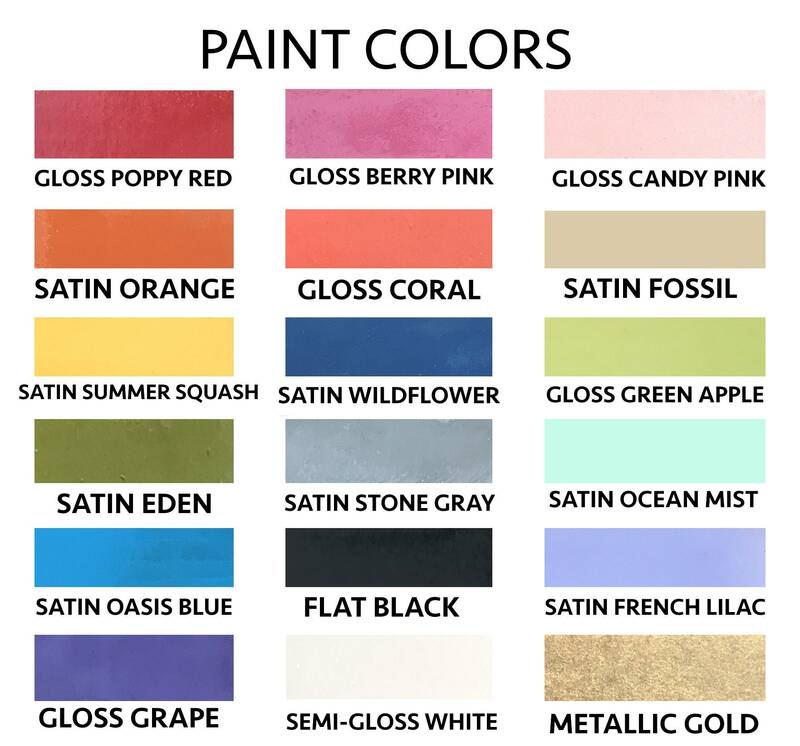 Makes a unique gift for a baby shower, Christmas, or birthday!